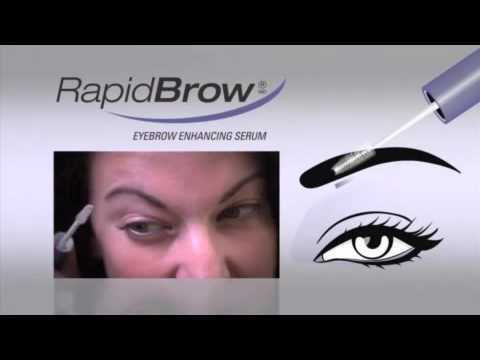 RapidBrow★3 Million Sold★ RapidBrow Eyebrow enhancing serum! RapidLash for eyelash available too! Over 3 million SOLD! RapidLash Eyelash Eyebrow enhancing serum! Doctor tested. Fast-acting and effective eyelash eyebrow serum. Eyebrow serum well received, this is my 3rd purchase. Others may say no effect but I found it very effective only after one week of use. Fast delivery. Using for a week. Hope that it works. New stock expire in 2021. Seller delivered very fast & bought cheap if you used MameQ with cart coupon. Extremely fast delivery, well packaged. Just received this evening. Yet to use. Well received and many thanks. Not yet try, hope it works as advertise. Fast delivery as usual! Recommend!! Is this items made in US ? It is made in USA. Does it work for boys/men? It is suitable for both female and male. Thank you. RapidLash Eyelash n Eyebrow enhancing serum 3ml! Award-winning! Dermalogica Salon Grade Skin care. Authentic full range!